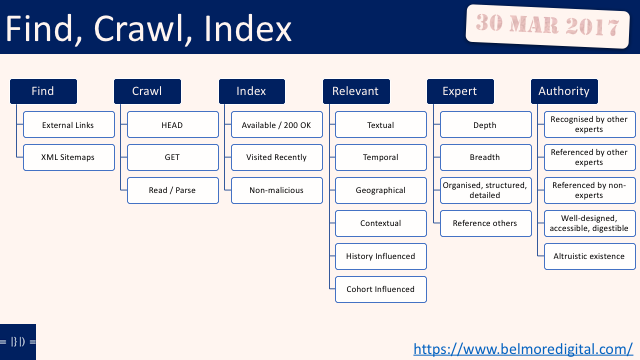 All content tagged as being related to Google Index and related topics. 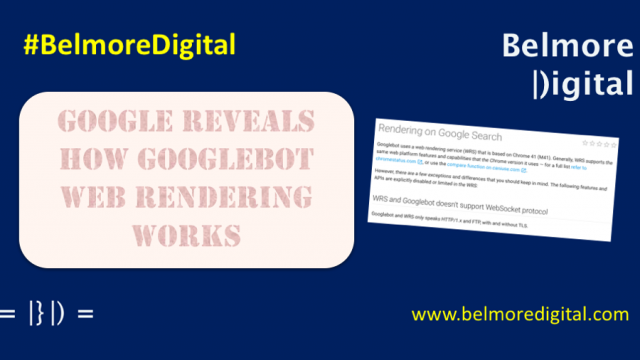 Read this guide on how Googlebot’s Web Rendering Service works, and tips on how to set up your website to be easily crawled and indexed by it. 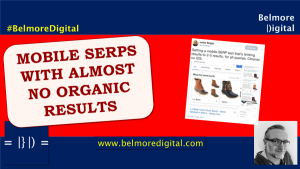 Contact me to discuss how best to get your content into a state where it can be Found, Crawled and Indexed – that is critical for surfacing in SERPs. 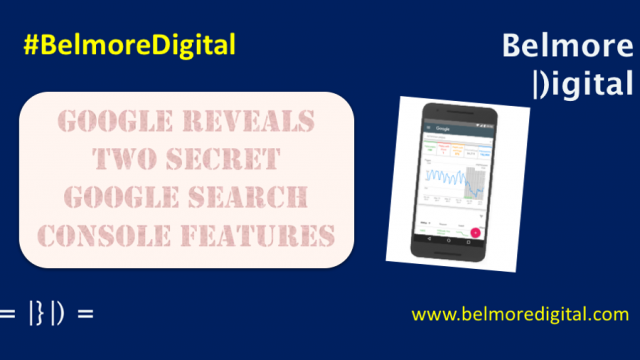 Read this guide to the Two Secret Google Search Console Features, as well as useful tips on how to use them when they are launched in the next GSC update. 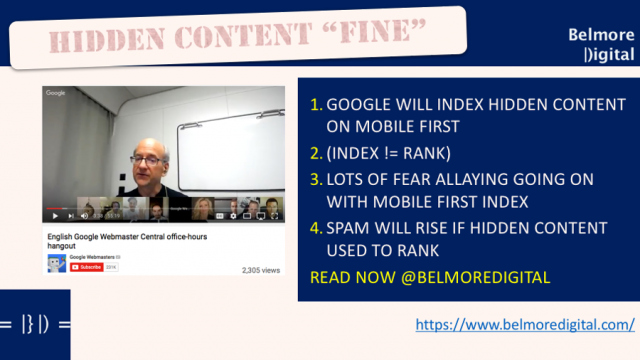 Google has claimed that hidden content will be fine under the looming Mobile First Index. 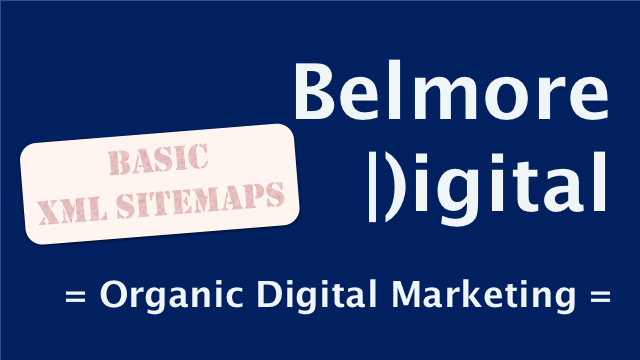 I can’t see it working for search rankings, but, as I say in this post, if that is the case, then welcome to spam land. 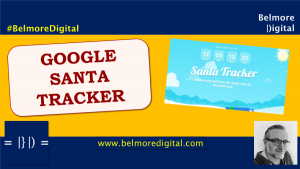 If you would like to discuss ways to check your website and get it Mobile First ready, then please feel free to contact me. 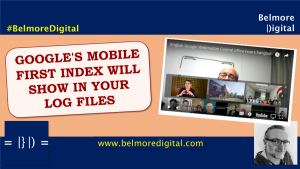 So, Google will be rolling out its Mobile First Index to individual sites in a staged rollout. This is such a slowly, slowly approach, that you can’t help but wonder if the project is stalling, or if the change will be so substantial it will be earth-shattering for search results, even though Google is PR-heavy on the “nothing substantial will change” message. Read about it now. 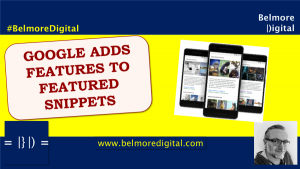 You need to get your site Mobile First ready, as being mobile friendly is just not enough. If you would like to discuss ways to become Mobile First, or check current status, please feel free to contact me. 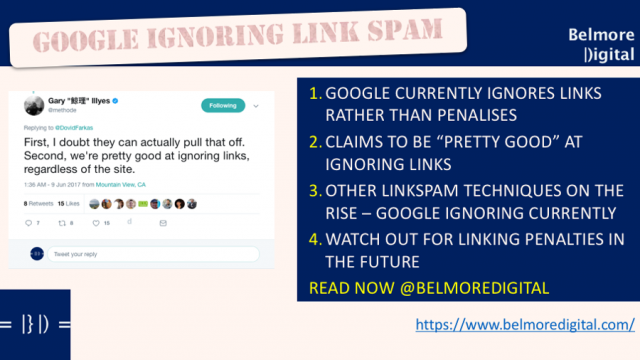 Link Spam – Should Google Ignore or Penalise? 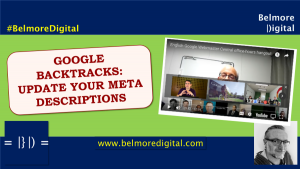 This post discusses Google running into a bit of trouble with links. 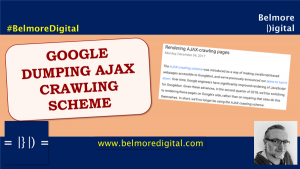 After going through a period of penalising LinkSpam, Google has been ignoring bad links algorithmically more recently. 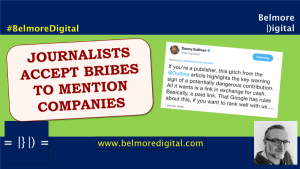 This has now led to a rise of new spam techniques, especially with the rise in Content Marketing. It’s likely there will be a focus on linking penalties in the near future. 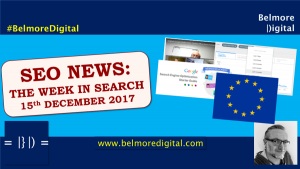 If you would like to discuss ways Google is ignoring links, and ways to generate good quality back links, please feel free to contact me. 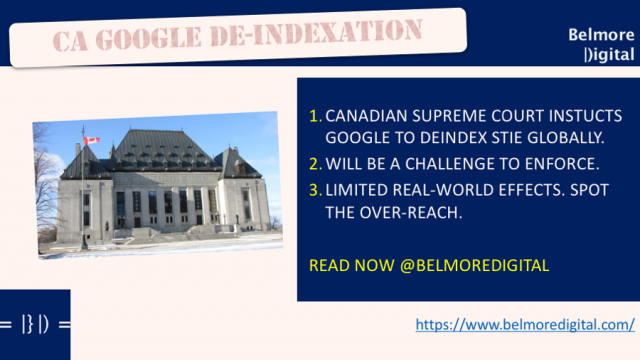 Read all about the effects of Canada’s Supreme Court ordering Google to de-index a site globally. 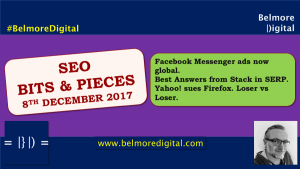 Although unlikely, this could have significant ramifications for web disputes internationally – think legal tourism in friendly jurisdictions. 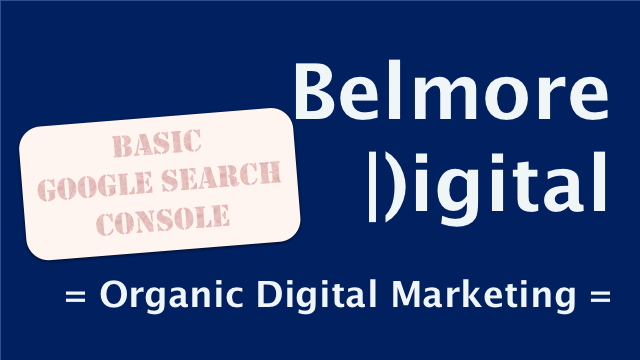 If you would like to discuss ways might impact your web business, please feel free to contact me. 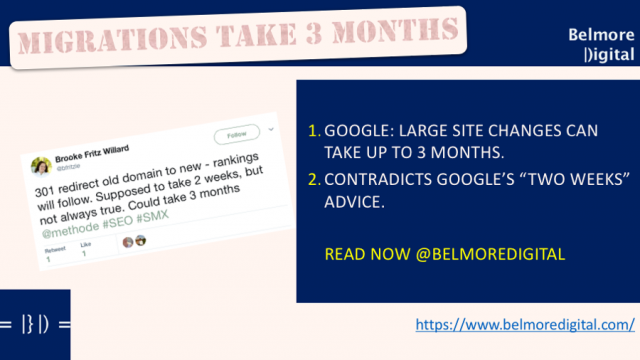 Find out why Google Takes 3 Months to Pick Up Large Site Changes in this post. 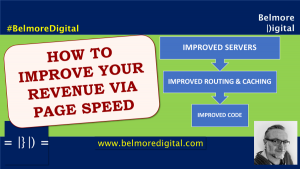 If you are planning a large site move you need to know this in advance as it could impact your web business.